You might wonder: Why do I have to have a hosting while I already have WordPress? “Just like flowers need the right environment to grow, WordPress works best when it’s in a rich hosting environment” as described on WordPress official site. WordPress itself is divided into two types: WordPress.com (1) and WordPress.org (2). 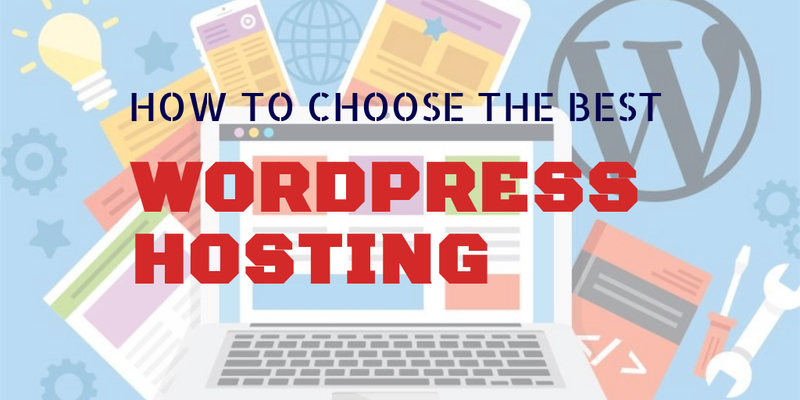 If you use (1), you are currently working with WordPress hosting, which means your website is hosted by WordPress and given a subdomain in the form of abcxyz.wordpress.com. (1) is free for you. But you cannot access to full features, especially plugin support – the most significant among important features of WordPress. Additionally, WordPress.com allows random ads to appear randomly on your blog. Bet you don’t want your customer to see ads from your opponents, right? That’s why they support you with (2) WordPress.org. Once you choose (2), you need supply from a hosting service and install everything on your own. Because you must register your own domain name, your site will no longer have the tail “wordpress.com”. Together with it, it’s YOUR site literally, synonymous with that it can be customizable (modify and edit the codes, CSS or theme for example). Ads can be placed anywhere you want with all other features of WordPress. • Dedicated server: This is a single computer in a data center reserved for serving the needs of the network. You have full access and rights to this computer when buying/renting it. This type is usually for huge websites having hundred thousand visitors per day. And of course, it is quite expensive! • Virtual Private Server (VPS): You also own a computer, but this one is just generated from a physical computer. Consequently, the working efficiency of VPS is lower than a real one as well. It is suitable for those sites with 8,000 – 100,000 visits/day. • Shared host: This seems to be the cheapest and easiest to use because it is set up by a Dedicated Server or a VPS, integrated with all necessary applications for building up a website. 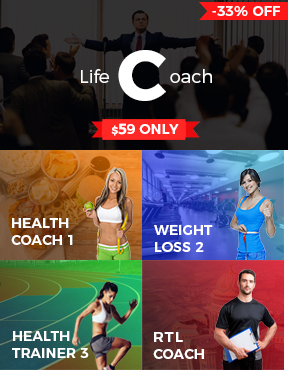 This name is guaranteed by over 60,000 customers in 120 countries as stated on their website, including famous brands like SoundCloud, National Geographic, yelp, etc. They promise to provide the “best-in-class” technology with highly redundant systems to make your site work fast, scalable, and secure. 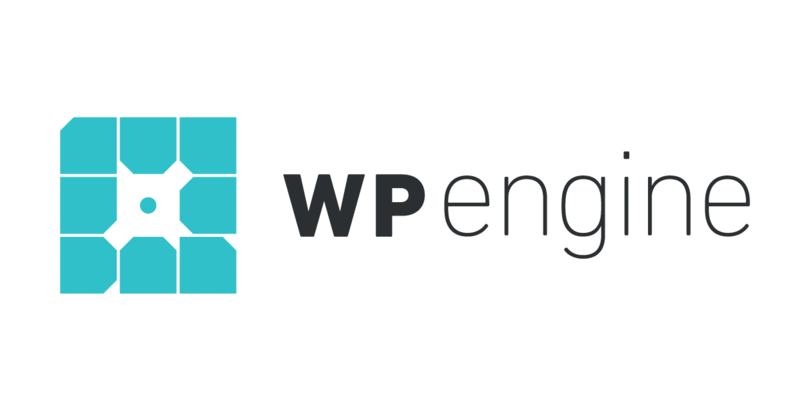 WPEngine is proud of their engineering staff in innovation with state-of-the-art WordPress technology to serve their customer with the smoothest speed. Their hassle-free hosting offers fast and robust servers that can handle anything. Your website is practically hacker proof, and their mind-blowing customer service makes you feel like a king. They offer automatic security updates, daily backups, one-click restore points, automatic caching, top-tier security, one-click staging area, and more. Cloudflare is known for their global network of data center up to 111. Sam Kottler, Platform Engineer at DigitalOcean, said about this service: “Cloudflare has incredibly large network and infrastructure to stop really large attacks on the DNS system. We just get clean requests and never have to deal with malicious traffic or attacks on the DNS infrastructure. Pairing security with bandwidth savings and fast global DNS response time makes Cloudflare the perfect partner for our business.” This hosting service improves website performance together with high level of security from several online threats. One of the oldest web hosts since 1996, Bluehost is the name you can never neglect when thinking about a WordPress hosting. It is also suggested in the list of hosting by WordPress official site. “Powering over 2 million websites, Bluehost offers the ultimate WordPress platform.” This service also equips your site a free domain name, email, FTP and more with the only 1-click installation. One of their most favorite selling points is their 24/7 support team which includes many WordPress experts. “We design and build our servers to run WordPress like a dream. Our exclusive technology gives you the proven performance, reliability, and functionality you need”, they affirmed. Their slogan is “crafted with care”, which shows their priority in business. This hosting service provides for different platforms to suit numerous needs. Latest speed technology and unique security solution are their strengths. 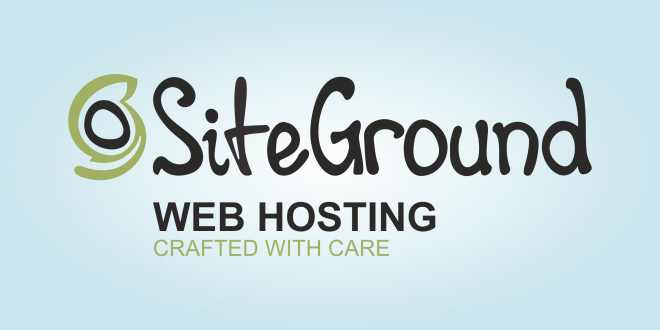 Especially for WordPress hosting, SiteGround supplies 1-click installer and free transfer. With SSD drives for all plans, free SSL certificate and own firewall security rules, hosting from SiteGround will make your website faster and safer, yet still to be the most stable platform. Their “available 24/7” support team via various channel promises to achieve customers’ satisfaction. Another hosting provider in WordPress’ recommended list is DreamHost. It has been in collaboration with WordPress for over 10 years. This hosting is optimized for WordPress to let the site owner take the total control. DreamHost offers choice, performance and value for new users and experts alike. With an affordable price, they provide many plans including easy setup, automated updates and backups to install any theme or plugin. Like other services, they support users 24 hours everyday. Inmotionhosting ensures your templates and themes run fast and stable. It is optimized for not only WordPress but also other platforms like PrestaShop and 300 plus additional CMSes. The company is certified a top-rated web hosting for 14 years by CNET with outstanding service. Their data centers are Category A, PCI compliant. The network is run by advanced technology to make sure your site always in the best status and reach the highest performance. Automatic WordPress installation together with 24/7 server monitoring and many other significant features, renting WordPress hosting from immotionhosting will never let you be regretful. “Flywheel is a delightful WordPress platform that empowers designers, developers, and digital agencies to focus on what they do best — building beautiful, functional sites for their clients. We make it a breeze to create and develop WordPress sites, handle hosting, hand off billing, and ultimately scale your business” – this is the complimenting description that WordPress.org gives to this service. The most special of this service is that it is build and tuned for the one and only platform: WordPress. With no time to configure, the site will be loaded fast and almost immediately. They also offer nightly backups to save your time without interrupting your work. Sounds cool, huh? You will be amazed when seeing the list of big bosses Pagely has served: ebay, Disney, Petsmart, Columbia University, etc. This is the first and the largest WordPress hosting platform. Your site will have the same wonderful performance and scalability as those biggest brands in the world. Pagely assists you in managing your webpage to let you focus more on your business. Biggest brands even trust them. Why don’t you? This service is built mostly for developers. 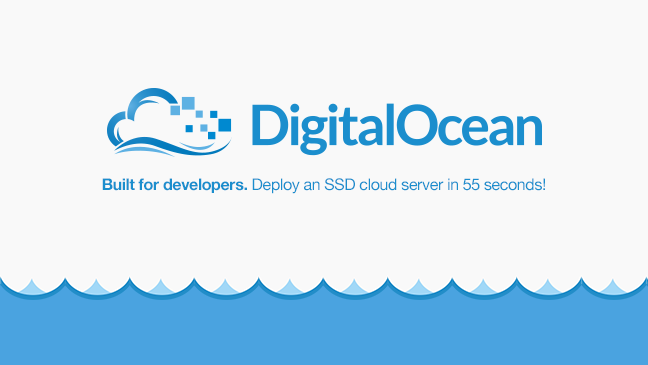 It could deploy an SSD cloud server in just 55 seconds. It helps to seamlessly manage your website. An intuitive API and command line utilities allow you to run large-scale production workloads. The available storage is up to 16TB. Especially, they offer hourly renting service for short term projects at a super affordable price. Just pick one from our suggested list, we are sure that you don’t have to worry to choose the best one for you anymore.